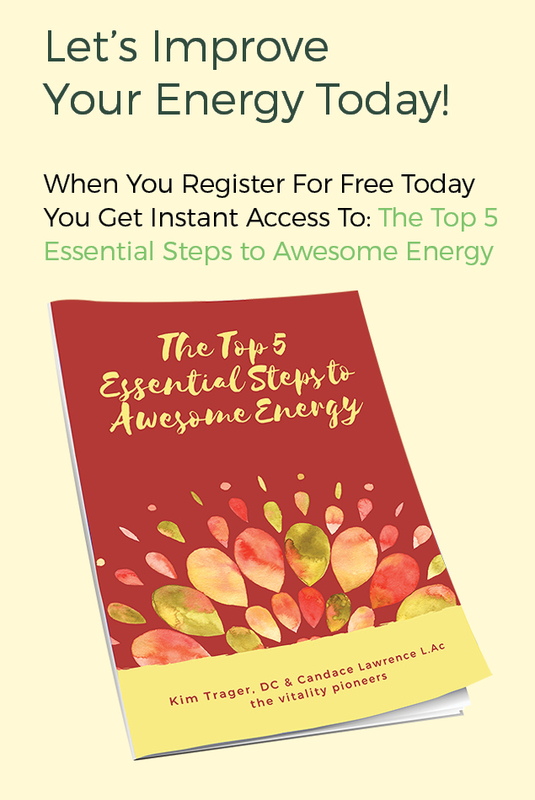 BONUS: When You Register For Free Today You Get Instant Access To: The Top 5 Essential Steps to Awesome Energy! blogs and more! Sign up with the form to the right. The Top 5 Essential Steps to Awesome Energy!